Our Music Ministry focuses on providing inspiring music to our congregation during Sunday worship services and special events. Whether you are a professional musician or just love music, we believe there is a place for you to serve in our Music Ministries. Please view the many opportunities our music ministry has to offer. The Chancel Choir is open to anyone in 9th grade or older! The Choir sings weekly for the Sunday morning worship services, as well as for other special services and concerts held throughout the year. Rehearsals are held in the choir rehearsal room (adjacent to the Sanctuary) on Wednesday evenings from 7:35-9:00 p.m. New singers are always welcome! Check with the director for current rehearsal schedules. If you have any questions, please contact Danny Compher, Director of Music and Worship Arts. 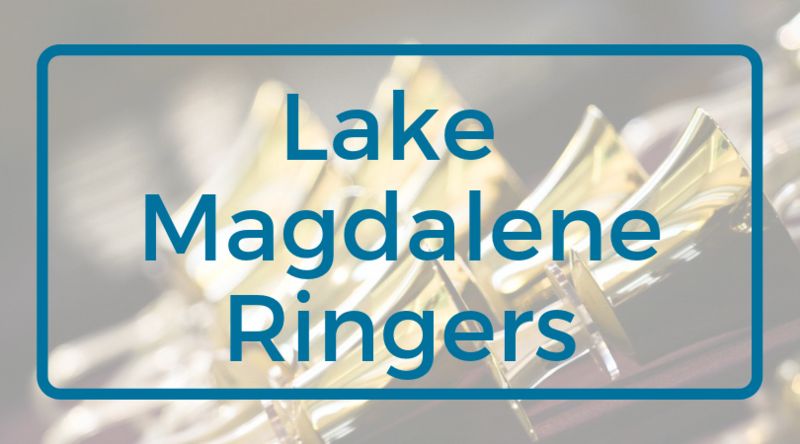 Be a part of the Contemporary side of the Lake Magdalene Music Ministry. 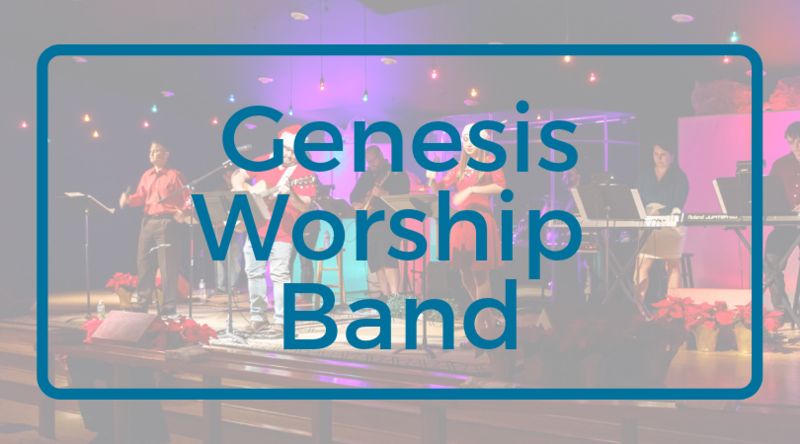 The Genesis worship band traditionally plays at their 11am contemporary service held in Heritage Hall on Sundays, but also teams up with the other music sections through out the year for special performances. The Genesis band is by audition only. To find out more information, please contact Doug Johnson, Contemporary Worship Leader. Our advanced six-octave hand bell choir rings monthly in worship services and throughout the year for select performances and concerts. Rehearsals are in the Sanctuary on Wednesday evenings from 6:15 p.m. - 7:15 p.m. Check with the director for current rehearsal schedules. If you have any questions, please contact Lynne Marks, Ringers Director. Come join our orchestra! 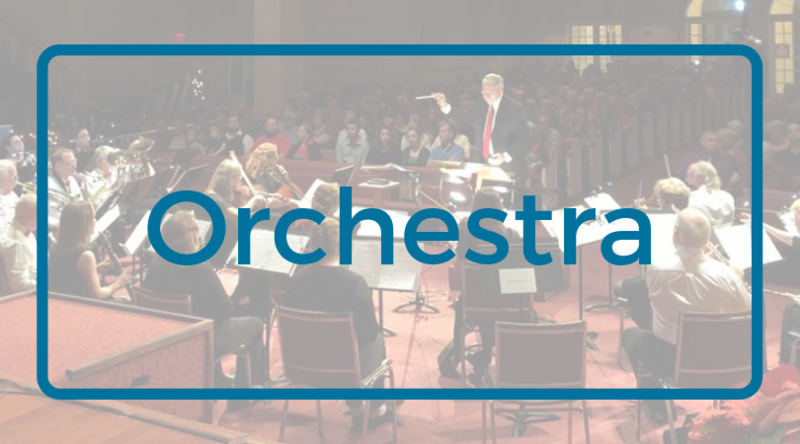 Strings, horns, winds, percussion -- All sections and ages welcome, youth through adults! Rehearsals are in the Sanctuary every other Thursday evening at 7:00 pm, and similar to the ringers and choir performs at select performances and concerts throughout the year. Please check with the worship arts director for the current schedule and rehearsal information. 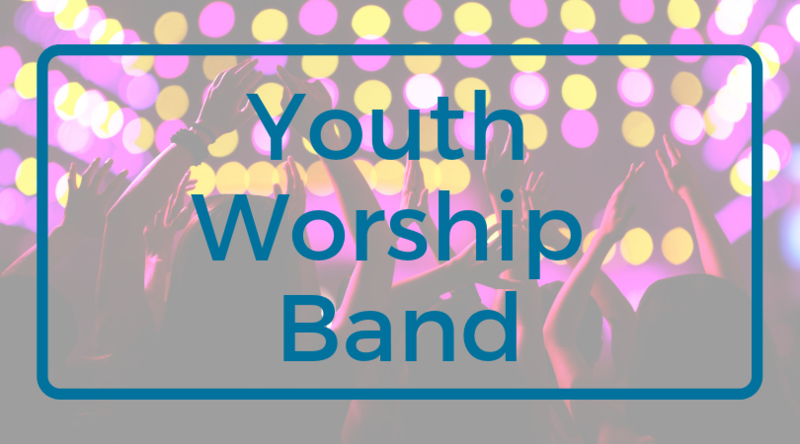 Both the Middle School and High School worship teams are made up of instrumentals, vocalists, and persons to assist with technical aspects of running the team. The teams lead the worship time on Sunday mornings in their respective areas as well as participate occasionally in worship with the entire congregation. Rehearsals for the Middle School are on Sunday afternoons at 3:00 p.m., on the fourth floor and High School Teams meet on Sunday afternoons at 3:45 p.m., at the Uth House. Auditions are required! If you have any questions, please contact Bob Blagg, Youth Pastor. 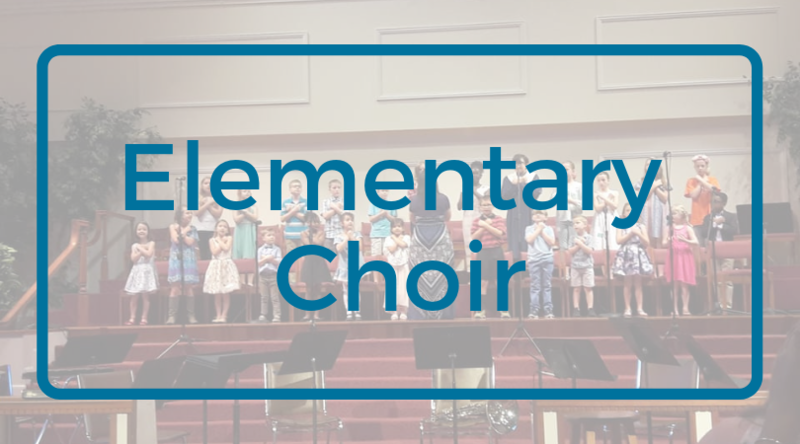 Ages KG through 5th Grade will participate in our Elementary Choir which is worked into our Wednesday Night children's programming. This choir also sings periodically throughout the year during worship services and special programs. Please contact Kathryn Jurado, Director of Children's Worship, or Danny Compher, Director of Music and Worship Arts.